Who do we look to when we want to find some really good new music? Many look to tastemakers in the industry like other artists, bloggers and record labels or they just do some general internet digging to find stuff they&apos;ve never heard before. 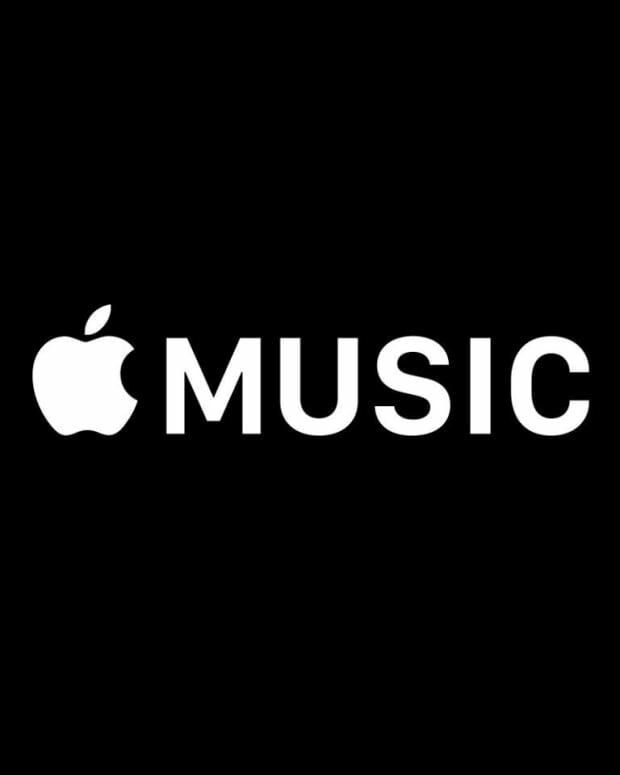 With Apple Music&apos;s new streaming service being launched we&apos;ve seen more curated playlists for fans in search of something fresh. 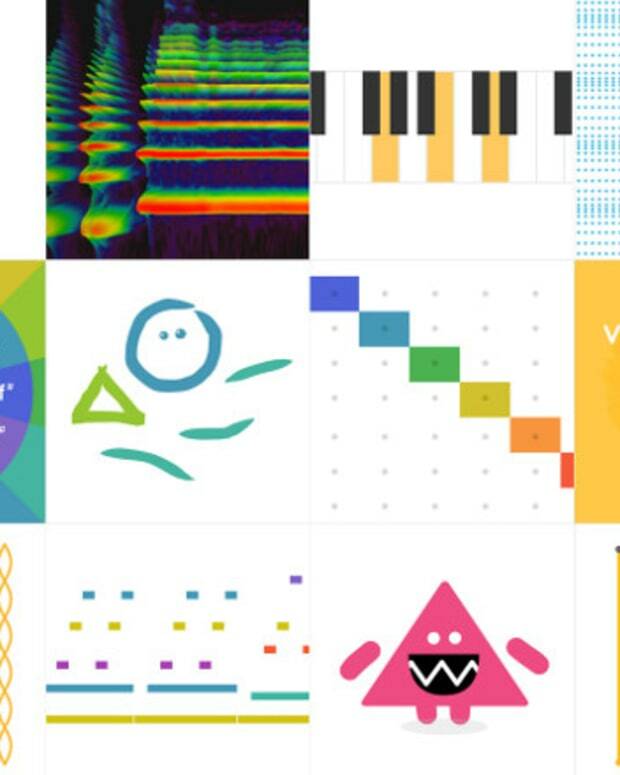 But Google boss Eric Schmidt doesn&apos;t feel the need for these playlists anymore due to new technology that could basically tell you what everyone else is listening to and show you where trends are headed based on algorithms. Personally, this algorithm business sounds like another way to make the mainstream even more basic and I can see many general consumers gravitating to the new technology. As someone who aims to stay away from the mass population I try to find different and exciting music rather than just listen to what everyone else is listening to. There will always be the underground scene, but what Eric Schmidt is talking about seems to be revolutionary for the general consumer. “In the next generation of software, machine learning won’t just be an add-on that improves performance a few percentage points; it will really replace traditional approaches,” Schmidt writes. “To give just one example: a decade ago, to launch a digital music service, you probably would have enlisted a handful of elite tastemakers to pick the hottest new music. “Today, you’re much better off building a smart system that can learn from the real world – what actual listeners are most likely to like next – and help you predict who and where the next Adele might be. 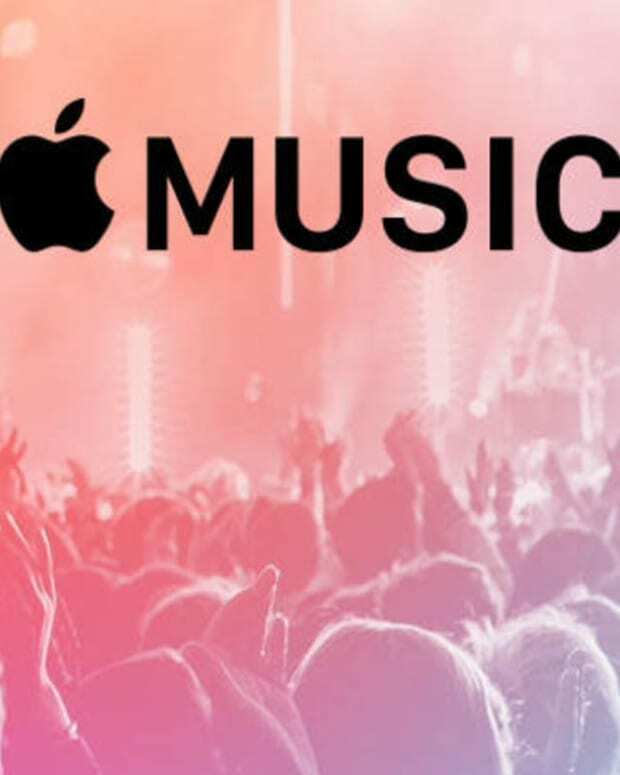 Apple Music Now Has 13 Million Subscribers, But Is That Really A Big Deal?